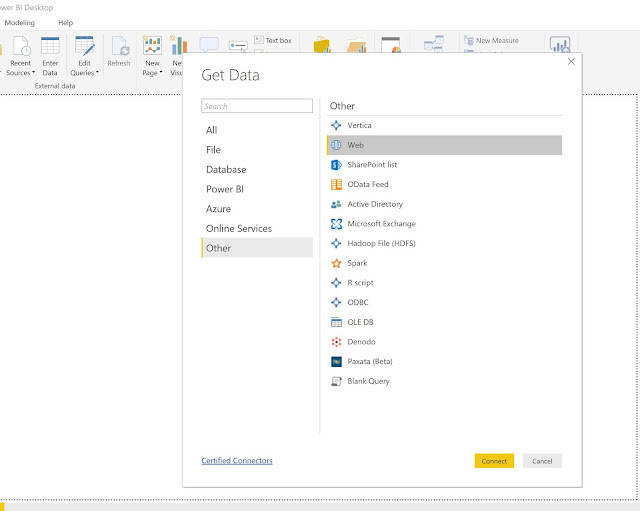 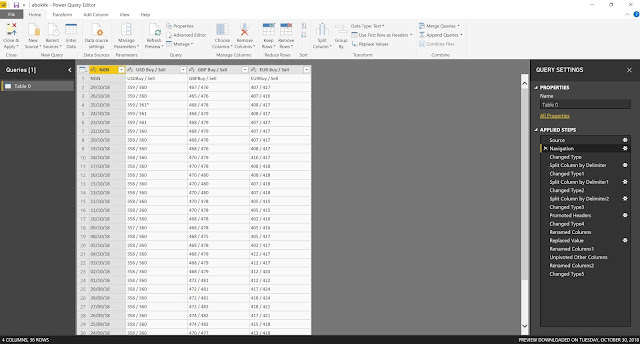 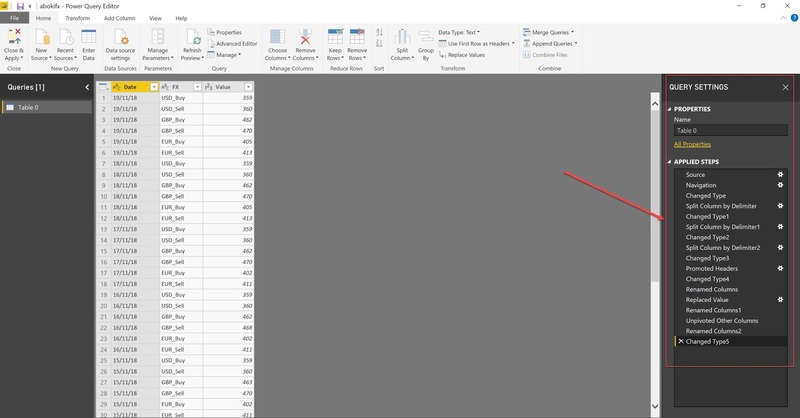 From an empty Power BI desktop file, do Get Data and pick from Web (under Other). 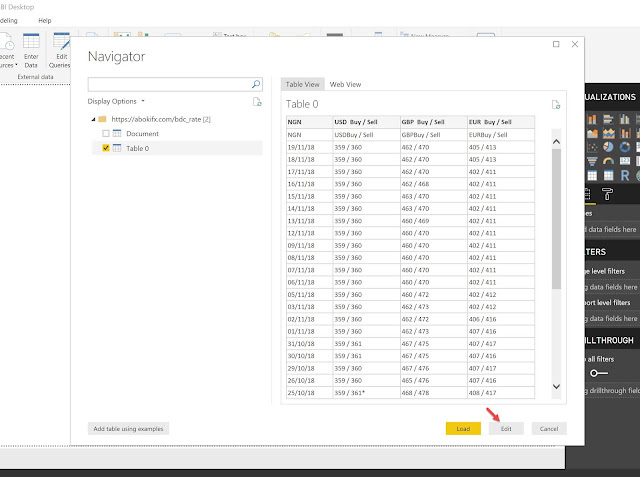 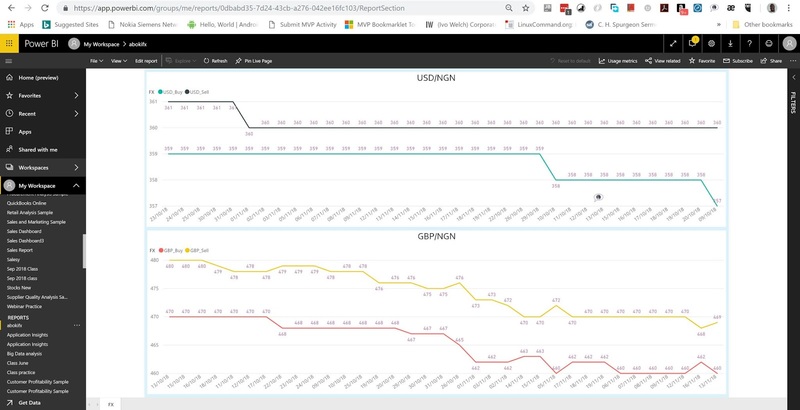 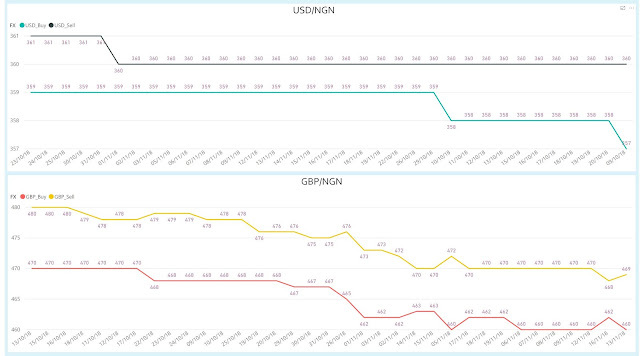 Follow through with providing the URL of the website to pick data from and selecting the table of data to pull into Power BI. 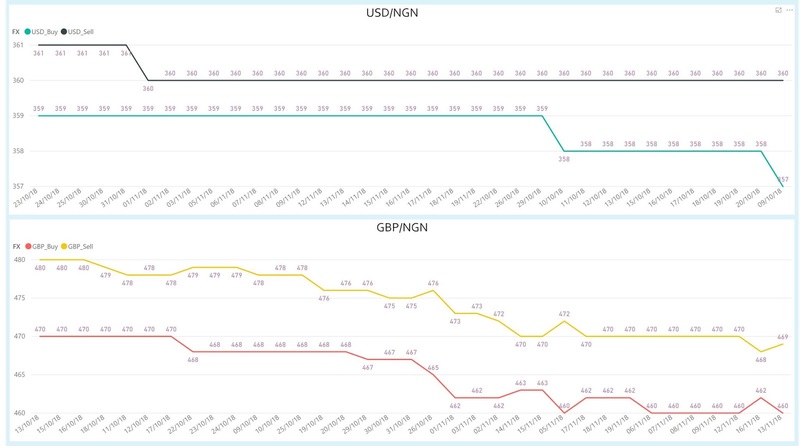 Do a couple of transformation on the data (except you are very lucky that the pulled data is already in a form that suits your report). 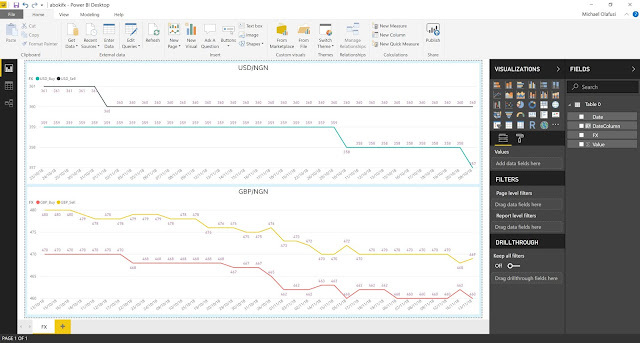 Create the report you want and publish. You may also want to configure a scheduled refresh to make Power BI keep pulling new data from the website everyday.